CPR Gutter Protection delivers gutter guards, leaf guards and gutter replacement services in the seaside town of Mornington. Our professional installers are fully insured and are also highly equipped with safety equipment. CPR Gutter Protection experts are fully accredited by HIA, Master Builders Australia and Work Safe Victoria. We are committed to providing the best solution for your roof and we treat your roof as if it is our own. Our specialisation lies in gutter protection through gutter screens, gutter guard mesh, fine mesh gutter guard, gutter helmets and metal gutter protection. 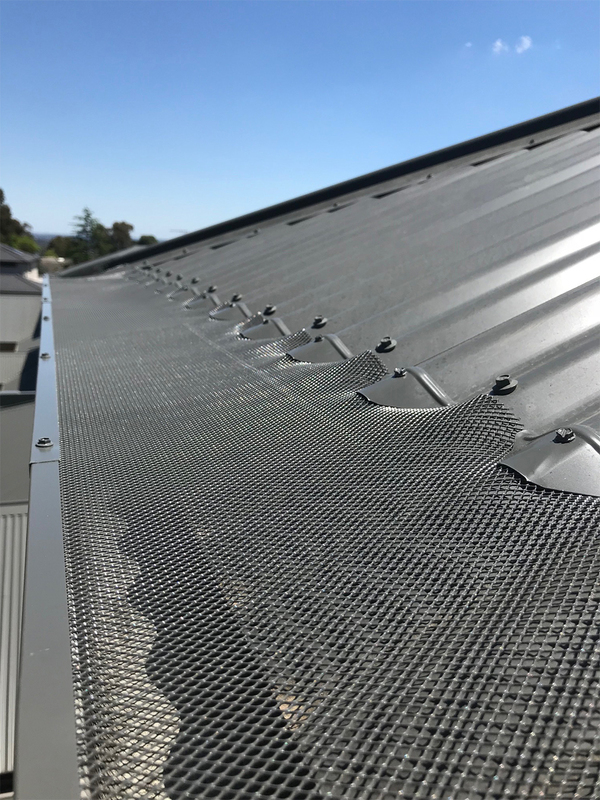 Our gutter guard protection is 100% Australian manufactured and our experts provide smart, cost-effective design to fix almost all existing gutters and suites all roof types. CPR Gutter Protection takes pride in making our client’s life easier with free gutter cleaning before gutter guard installation, when a purchase is made. Discuss further by giving our experts a call at 0431 239 512 to get a free measure and quote today.